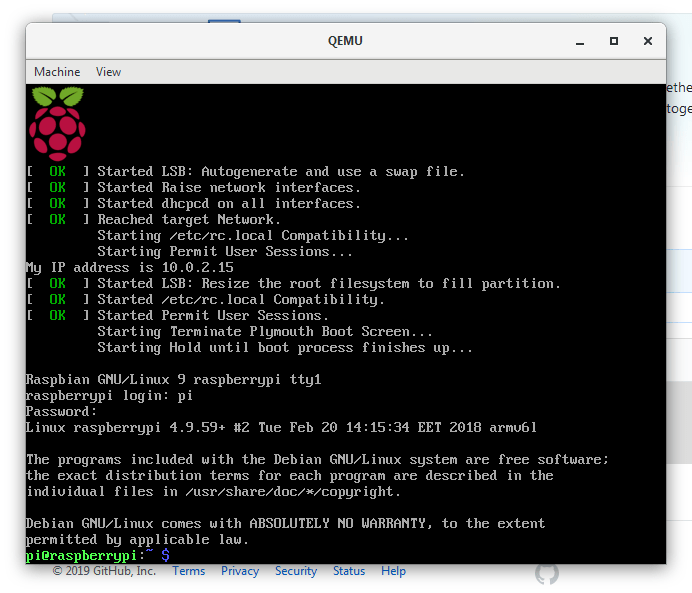 In this article we are going to explain how to Run Raspbian Strech in Windows using Qemu Emulator. 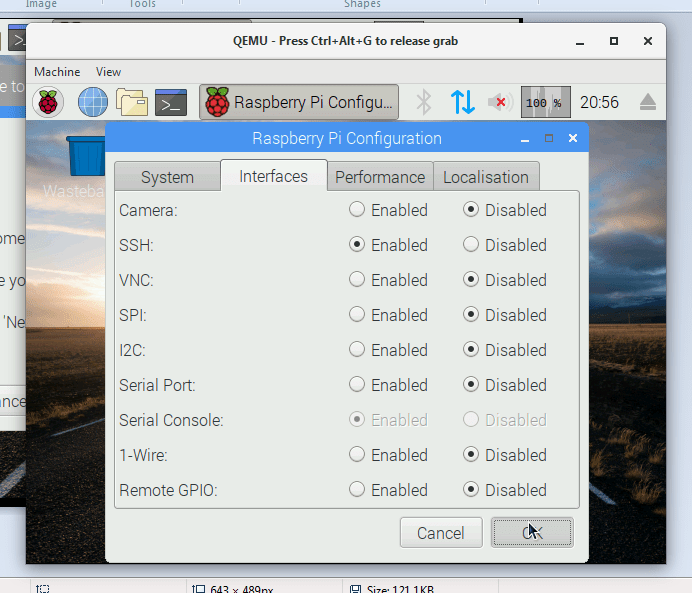 Emulation is always helpful while prototyping and in case of Raspberry Pi it is very helpful to emulate our rasbian image with help of some virtual machine like Qemu. So fasten your seat belt because we are going to explain the most easy and straight forward method to do this. Qemu is light weight and will not add extra burden to your regular windows usage. You can use it in full screen or compact screen as well. Also Qemu will help you to run Command line or Desktop version of latest Rasbian Stretch Image. First of all go to Rasbian official website and download latest version of Rasbian Image. You need to download .img file. No need to download the Noobs version. You can choose between one of two available options. Either you can download image via Torrent or you can also directly download the Rasbian via Direct download option. This comes in zip file format and once download will be completed you will see that it contains one file with .img extention. In my case I had downloaded file named 2018-11-13-raspbian-stretch.img. So as you can see that this file is the full form of the the version release. You may also rename the file for shorthand typing although I am giving you the full form text of the command to run the qemu emulator with this image. If you wish to use the lite version. 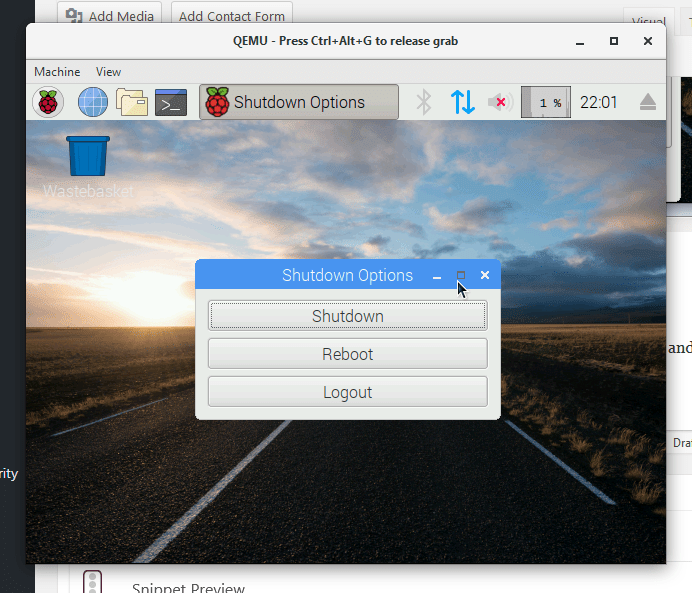 Which do not have Desktop installed in it and came with terminal login session you can choose the file with name lite included in it 2018-11-13-raspbian-stretch-lite.img. No matter what image you choose it will be acceptable only that version will be running on your virtual machine. So be careful or you may also choose multiple version to test or play with. 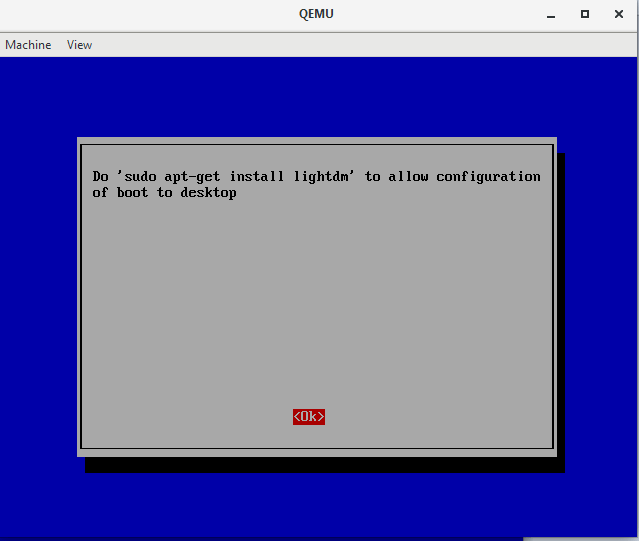 Qemu is very useful and light weight Virtual machine Emulator. To download Qemu just go to their official website and navigate to their download section. After you are their, select download package that meet your operating system’s need. In my case I am using Windows 7 (Some bugs are reported on Windows 8 and 8.1, so be careful about that) and my machine is 64 bit. So I am downloading the x64 bit version of Qemu. Once you downloaded installer, its time to install. Just double click the installer and follow along steps provided by installer. Make sure to run this as Administrator and the download location should be “C:\Program Files\qemu”. This location is very important as you are going to place your other files in this directory and also to run the virtual machine you have to navigate to this path. So it is good to make this as short as possible so that it become handy to use at command prompt. If you are going to run Rasbian Stretch image as our case, then you have to download two more files. One is kernel file which support Stretch version and dtb file. Both of these files will be placed in the same folder in which you installed your Qemu. Also note that you also have to place your rasbian image in same directory. If you are using an older Rasbian version you may use linux kernel, But I will recomend to download kernel from this repository. This is dedicated to Rasbian related linux kernels and also it provide help to run the proper version of image. I used kernel-qemu-4.9.59-stretch version of kernel file. Also according to this repository it clearly says that if we are using latest Rasbian versions we also need one more dtb file.You may download this file from same repository with download link. As you may notice that we had provided lite version of image you can use any other version but command will be modified accordingly. You can refer to the kernel repository for command for other version. 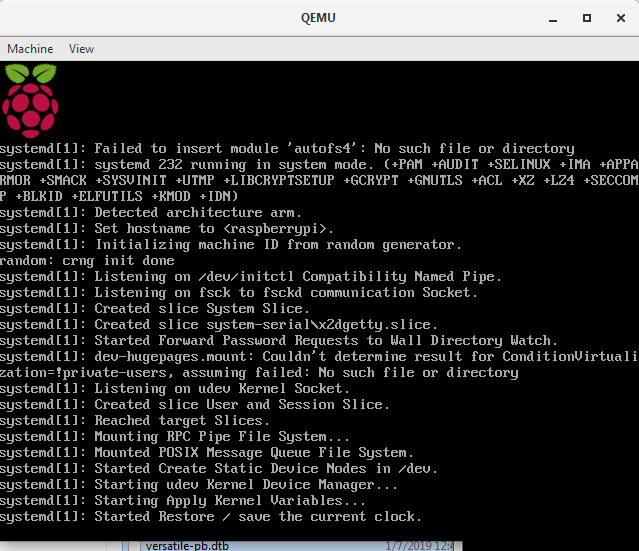 Now you can type rasp-config command to go into raspberry pi configuration screen. Buf if you try to enable desktop it will prompt you that Desktop is not installed and ask your permission to install it. 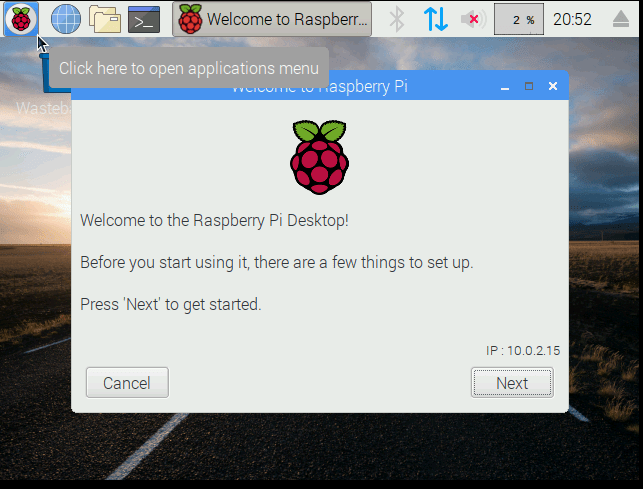 If you had downloaded complete Desktop version of Rasbian Stretch then you will be taken to Desktop and pi user will automatically be logged in and you will see setup screen like this. Which will also ask you to change default password. It will be upto you either you want to change it here or just press next button to skip it. either you choose shutdown or reboot both will close the virtual session. You may be wonder shutdown make sense but why reboot also shutdown qemu virtual session? Well this is because of the command parameter which we provided while starting the virtual machine which tells qemu not to reboot. If you still need some more advance options of Qemu to play with then I am providing few more helpful links to the articles. Still have some question? Feel free to comment I will try my best to answer as soon as possible.